A new Study disclosed that Safari and Chrome have still retained their title, as the most dominant web browsers on mobile devices. Facebook is also trying hard to claim the dominant status. Facebook’s in-account web browser now accounts for 7.6% of mobile web browser market share in the United States, According to a recent survey conducted by an analytics firm Mixpanel. This concluded that Facebook is only behind Safari and Chrome in the web browser market share rankings, where Safari, Chrome have 58.4% and 38.4% market share respectively. Another most recent survey of domestic web browser market share, by StatCounter, revealed Safari as 1st rank with 49.4% market share and Chrome with 43.1% market share. Facebook wasn’t listed in those rankings. Mixpanel also found that in terms of Platform 65.5% of Americans use iOS, 34.5% Americans use Android. As for carriers, it was found that 28.6% of users use Verizon and 27.2 users use AT&T. As of May, Survey also listed iPhone at 42% US market share. The survey also revealed the market share in every individual state of USA, iPhone ranked 1st place in the market share of every state. Mixpanel’s study surveyed 20,000 of the firm’s customers, covering 3 billion individual events. 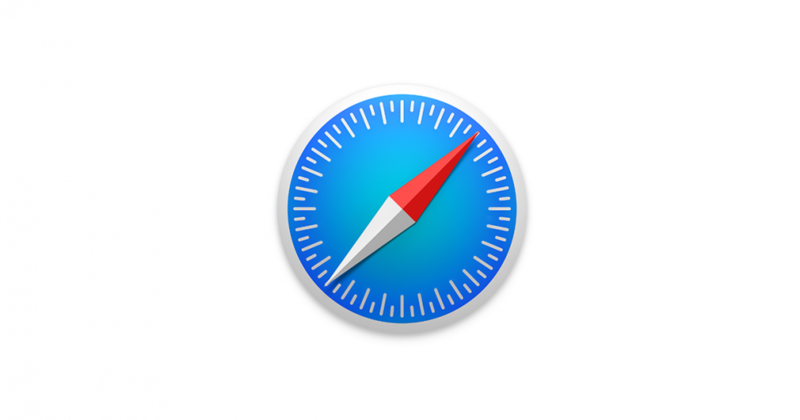 The survey concludes that Safari still maintains its dominant web browser market share, Many consumers also are starting to access the web using Facebook’s ecosystem, This constitutes a change in users consumption of content, as they are at mercy with the Facebook’s algorithm. How Michel Coulomb plans to revive Apple’s fortunes in India?